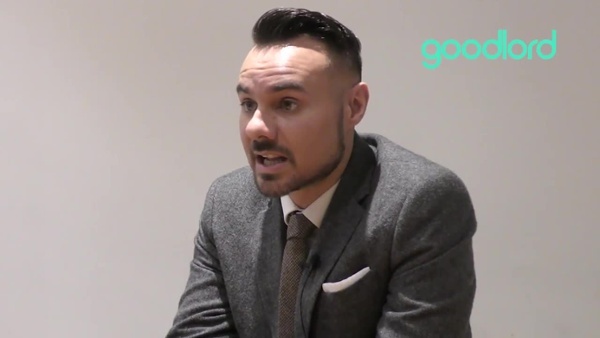 Daniel Glewis, Head of Property Management at Shaws Kensington, an estate and lettings agency in London, discusses the importance of offering Rent Protection Insurance to his landlords in our latest video. 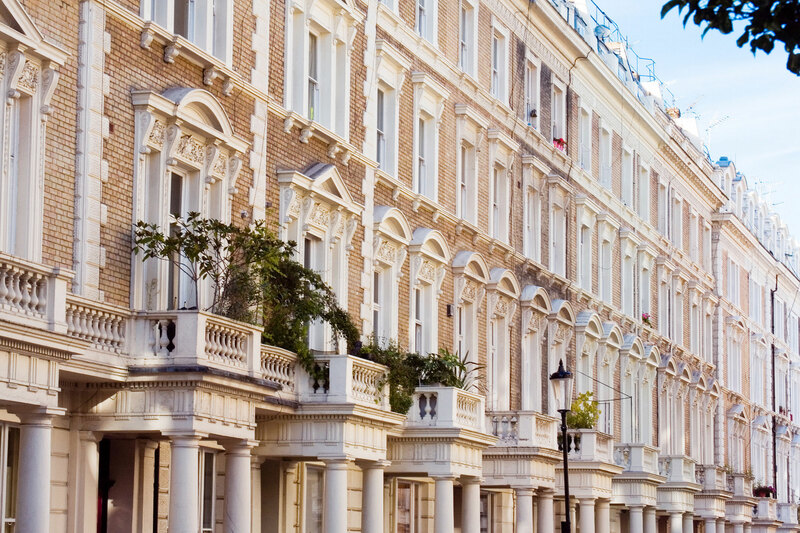 Daniel Glewis, Head of Property Management at Shaws Kensington in London, discusses the importance of offering Rent Protection Insurance to his landlords in our latest video. "I think there are a number of landlords who've rented a property for many years and feel as though they've never had a problem so they're never going to have a problem," says Glewis. "But the potential unforeseen circumstances in life - people losing their job or falling ill - means the majority of our landlords do decide they want to take out a policy as protection."